Have an amazing beard, but need it to look as awesome as you are?! 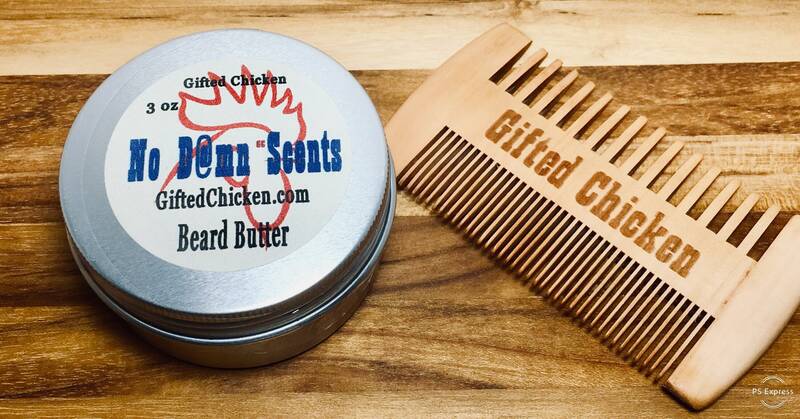 Make your beard softer, and keep you looking like a total bad a$$!!! Whatever you do don't cut it down, help it!! We say rule that hen house like a real rooster. 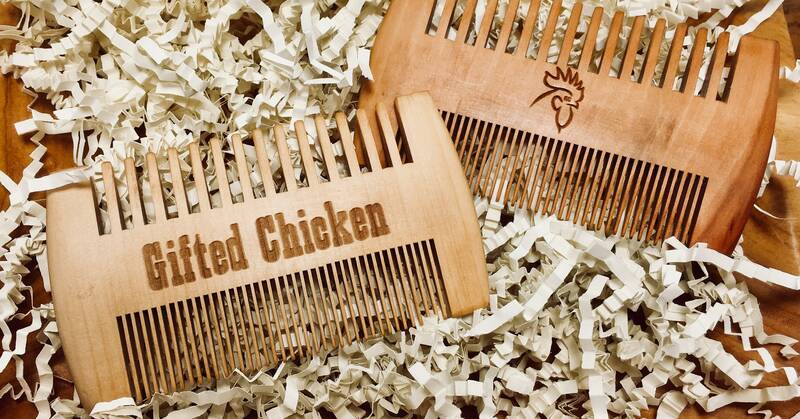 Paired with our wood comb to maximize the effort! No D@mn Scents has no d@mn scent, that means unscented if you still aren't getting the sarcasm.